New defensive minded Owner Tom Monteith went into the offseason looking to do just that, improve the defense. He was impressed with the strides the defense made in 2016, however he knew it wasn't enough. 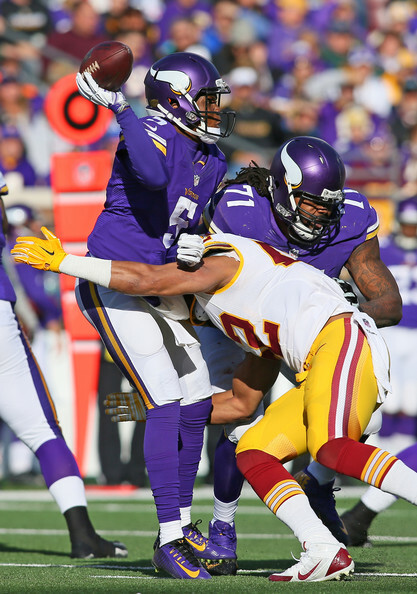 Along with the starters on defense the team was forced to let walk, it was time for an overhaul on defense in Minnesota. The Vikings 2016 season will be deemed unsuccessful to some, but to fans in Minnesota it was a huge success. 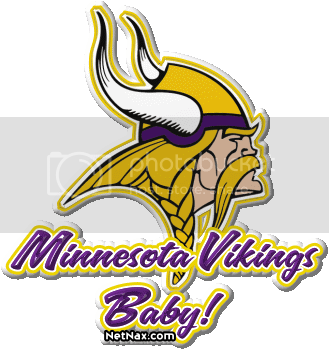 After 4 straight losing seasons, the Vikings were able to turn it around in 2016 and finish with a 10-6 record, the first winning record since 2012. 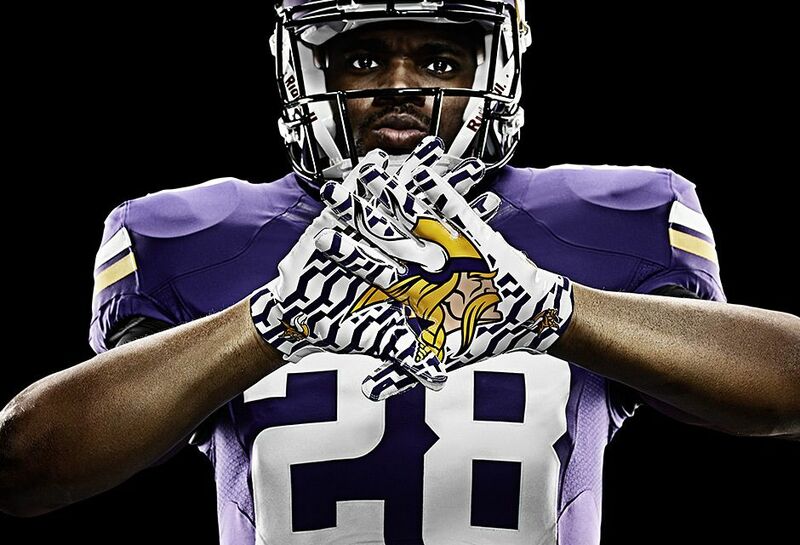 Unfortunately for the Vikings they did not make playoffs this season. Owner Monteith states that division play was the main reason for the team falling short of playoffs in his first season as owner. The beginning of the Vikings season has not gone as planned so far. The offense has been clicking on all cylinders until they reach the red zone. Bridgewater and his passing attack have been nothing but efficient all season long, currently boasting a 10-5 TD:INT ratio with 1273 yards through 5 games.